In an industry where things are temporary, it has been said that finding a real friend is difficult. 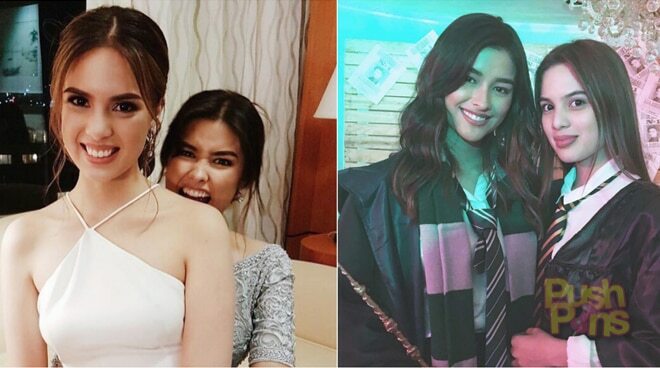 But Liza and Michelle prove that even amid the shining lights and the allure of showbiz, you can still come across someone you can call as your true friend. Launched in the same Star Magic batch in 2013, their friendship have flourished and grew even more as time passed by.